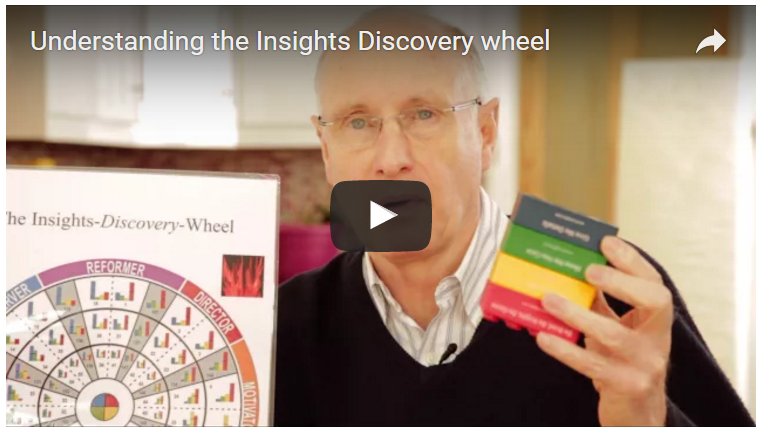 The Insights Discovery Colours/ colour energies are the engine behind the whole Insights system. 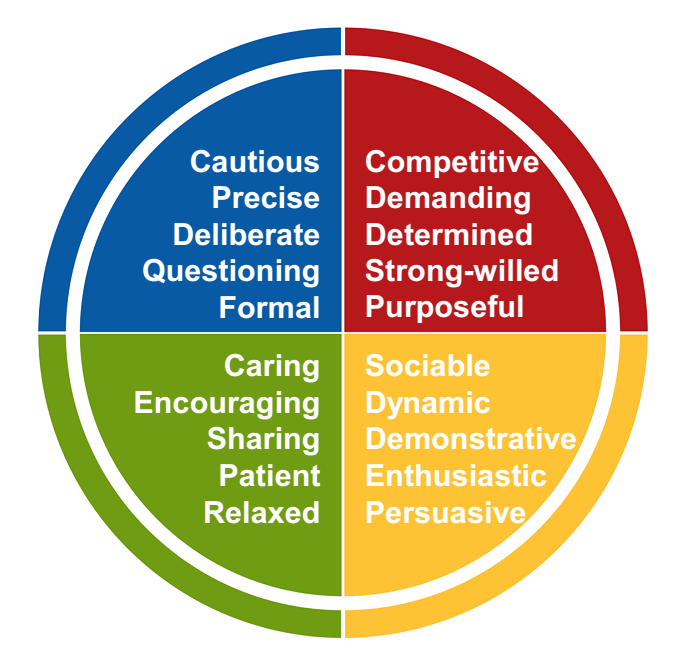 By considering, measuring and talking about your preferences for these four energies or styles, you can quickly raise your own self awareness, see your impact on others more clearly , and start to build simple and effective working and communicating strategies. 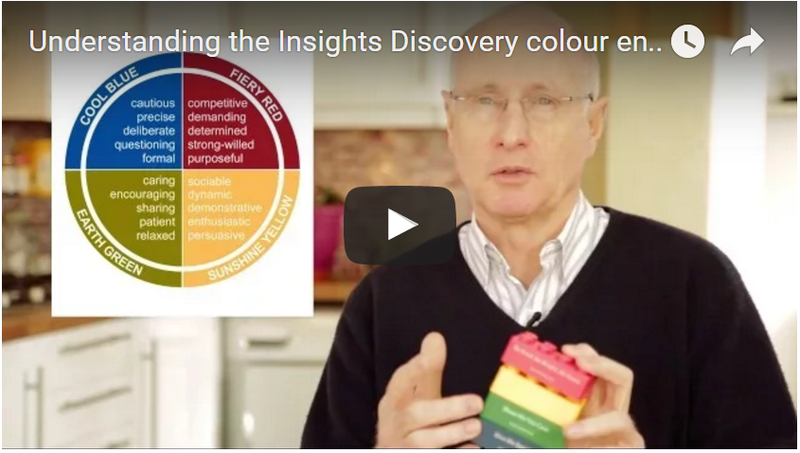 Watch this video to see how organisations all around the world use the Insights colour energies language and approach to improve performance. 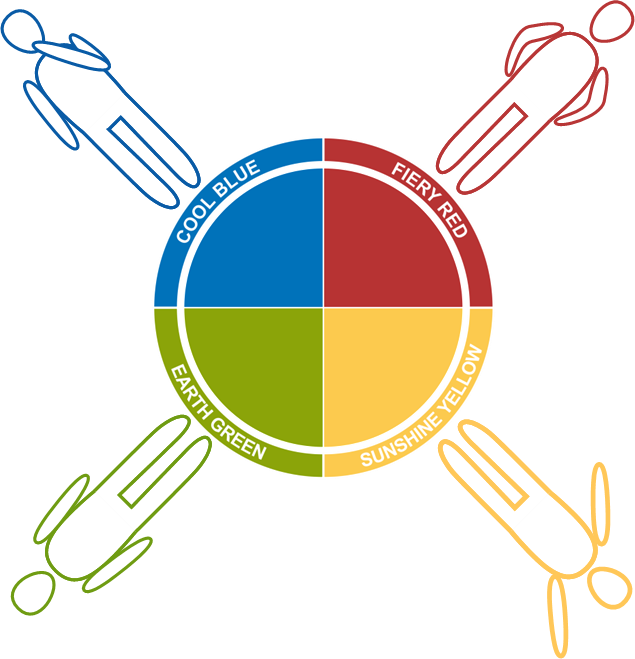 We all use all four of the colour energies and all four are relevant to us all. 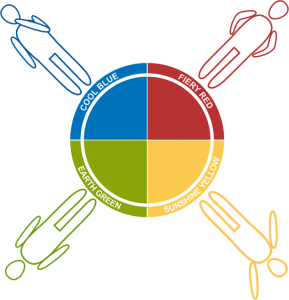 The way we use the four colour energies is unique and ever changing. The story as to why is different for all of us. 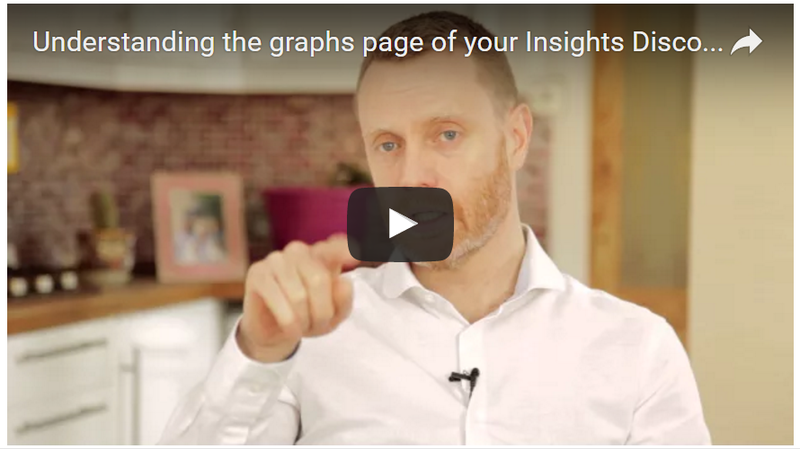 Within this, we will have thinking and behavioural preferences and habits that help to define our experience of the world and the world’s experience of us. No colour energy is inherently better or worse. 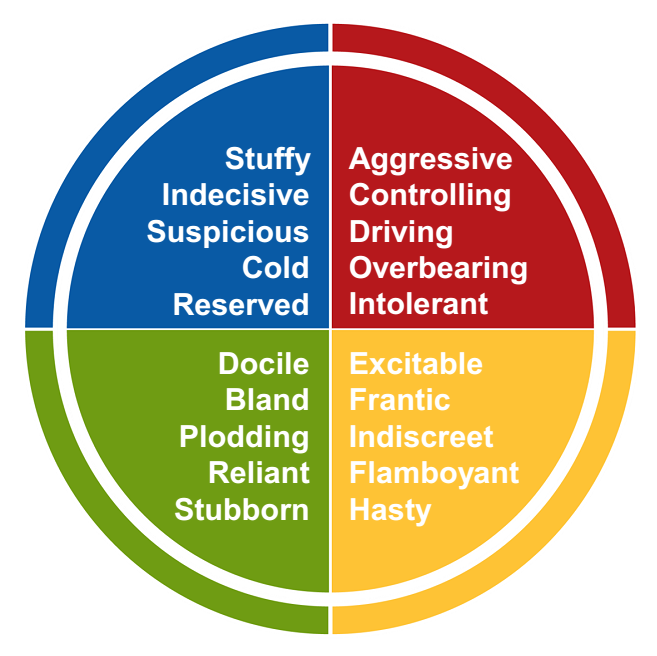 Moving away from ‘better or worse, right or wrong-thinking’ is the main motivation for using the colour energy system. If you are certain that one energy is superior or inferior, we find that rethinking that model of the world will massively improve your relationships, and often your performance. We all have strengths and productive behaviours. But none of us are perfect and we all have the capacity to get it wrong in some situations, or with some people. 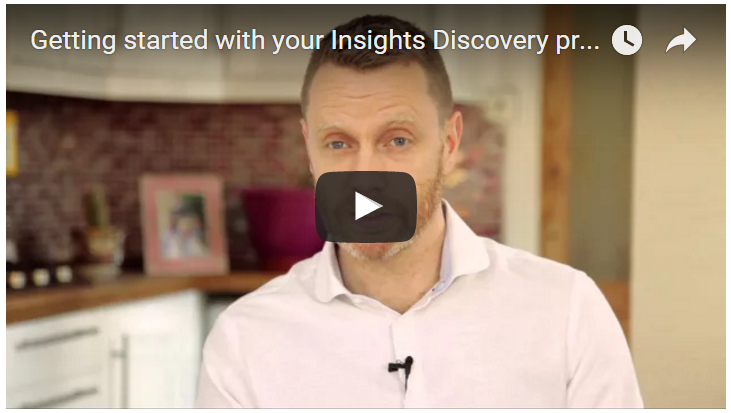 Being open, honest and objective about how this plays out in our day-to-day activities is a great way to improve the quality of our interactions and performance.